So, I just looked at the calendar and realized that my third baby is due in roughly three weeks. Also, I realized that I’ve been slacking on my writing and had better get a move on since I’m sure I won’t be doing much in the month following the birth! I shall attempt to line up several posts and set them up to publish one every Tuesday morning. We’ll see how that turns out. Today I made one of the staples of my pregnancy diet, so thought I would share the benefits and “how to” with you. 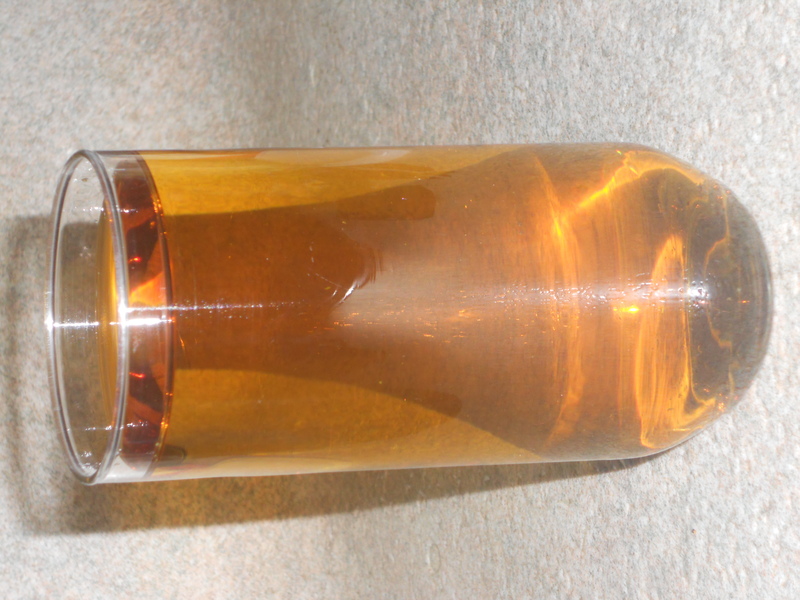 The following is technically made as an “infusion,” similar to sun tea, but most people call it Red Raspberry Leaf Tea. Leaves from the Red Raspberry plant are an incredible source of nutrients during pregnancy and beyond. Chock full of vitamins A, B complex, C, and E, this herb also contains beneficial minerals such as phosphorus, potassium, as well as easily assimilated calcium and iron. If taken during pregnancy, the leaf helps provide relief from morning sickness, nausea, and vomiting, while also preventing miscarriage and easing labor. Taken postpartum, it smoothes out the hormonal mood swings and helps alleviate postpartum depression. In a non-pregnant woman, Red Raspberry also helps reduce menstrual flow. When combined with Red Clover as an infusion, the combination promotes fertility for both men and women. Basically, Red Raspberry is the herb for women’s reproductive health. If you buy a pregnancy tea from the store, Red Raspberry Leaf is invariably one of the ingredients. However, it is an expensive way to go, especially if you do drink it nearly every day. It also doesn’t work quite as well as making your own. So, here is the cheapest and simplest way to get some extra pregnancy nutrition. *Can be purchased in bulk at most health food stores, or online at a store such as Mountain Rose Herbs. **I use an old applesauce jar. Isn’t it lovely? Boil water. 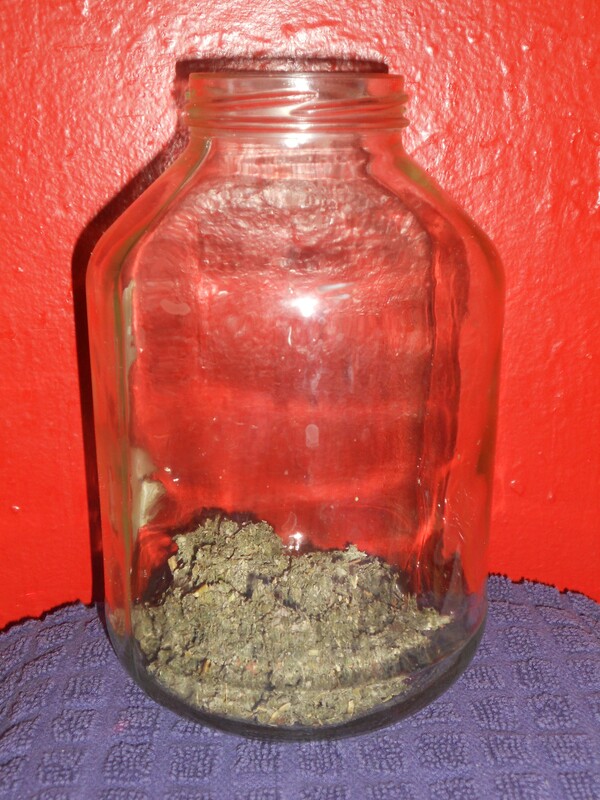 Place a small handful of leaves in the glass jar. Allow your tea to sit at room temperature for a few hours until cooled. It is most beneficial once the leaves have completely infused their nutrients into the water. 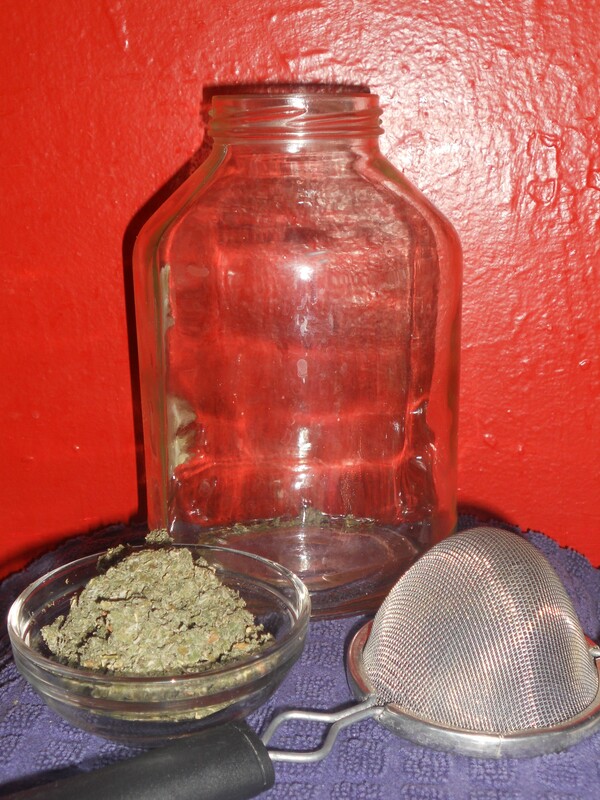 Pour your Red Raspberry Tea through the strainer into a glass, then dilute with water to taste. It may take a little trial and error at first to get the right combination of tea and water. Feel free to sweeten with honey, although I personally think it tastes best without anything added. 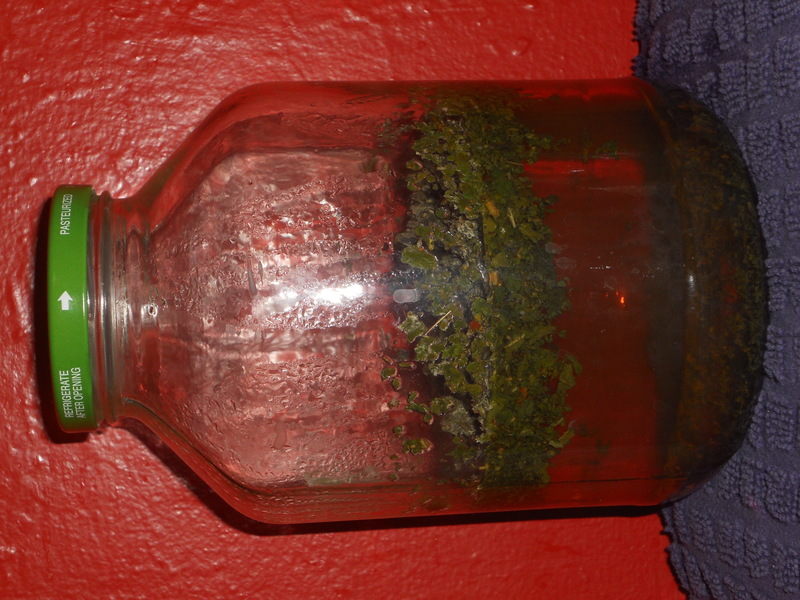 Leave the remaining water and leaves in the jar for the next day’s drink. Here is my glass of Red Raspberry, diluted how I like it. Drink one glass of tea each day (at the strength you enjoy). If you have trouble with too many contractions as I tend to, drinking an extra glass or two as needed will help reduce them, both with hydration (dehydration causes contractions) and the vitamins, which keep the uterus healthy. Red Raspberry Tea will last roughly three days on the counter without going bad, although during the summer it will stay fresh better in the fridge if the room is hot.